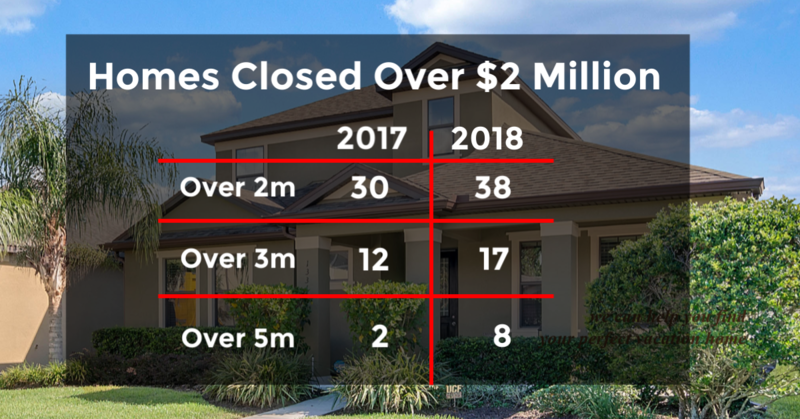 Thank you for taking the time to read Ron the Realtor's 2018 Windermere Year in Review, you will not find data like this broken down like this anywhere on the internet. I am a firm believer that knowledge is power and you get knowledge from accurate information. This is why Ron the Realtor’s clients are the most informed in the marketplace. Ron personally calls Windermere home for his family and in 2018 was ranked 12th in closed sales in the zip code with 19 sales totaling over 10m in closed volume. RTR finished 3rd in the entire county in 2018 as well. 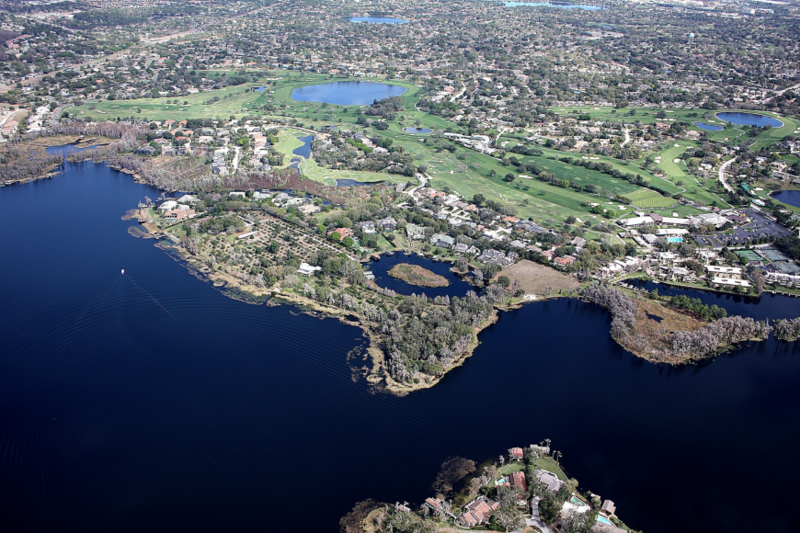 Windermere will always be a sought after to call home for anyone in Central Florida. The lack of available land has driven the small developments that are selling new homes well above 800k in the sale price. The Winter Garden area directly to the west is completely opposite with massive swaths of land being developed at an unprecedented pace. The Winter Garden area has definitely lured many would be Windermere buyers “out west” for newer and more energy efficient home built to suit with as little as 5% down. As the urban sprawl continues and traffic starts to impact the commute of many the Windermere area will have a lot of focus on it in the years to come. You really have to understand what all these numbers and charts above really represent, unless it is a brand new home from dirt each sale not only represents a buyer but a family that is moving as well. Many that live in Windermere are not leaving Windermere and as you can see the prices have shot up significantly over the last 12 months. As time continues to move forward many of these Windermere owners will sell when they do they will be selling at higher numbers than even today. Many of the older homes on the larger lots with majestic trees are also seeing major renovations in the Windermere area. This only further proves that the future looks very good for property values in the Windermere. Plus we have not even discussed the famed Butler Chain of Lakes, they are not building anymore lakefront land in the area…and this is some of the most coveted dirt in Central Florida. This amazing natural resource of 11 freshwater lakes is what has made Windermere so desirable from day one. It is also the solid foundation of all property values in the zip code. The market mirrored the EXACT percentage of increases in all major categories as 2017-2018 experienced. I have never seen that happen in my career , that every item (except days on market, which I will discuss later) improved at same pace. This shows great demand for the area for now and the future. 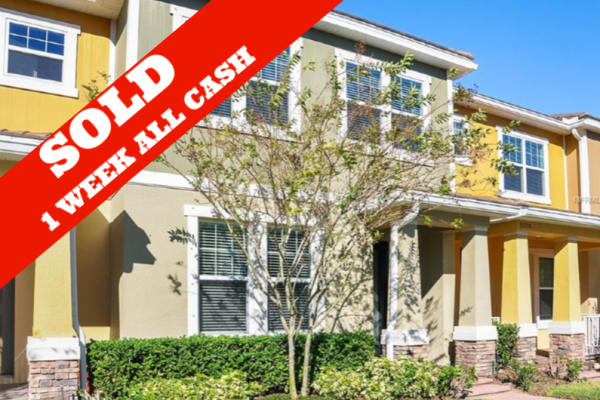 Windermere is outperforming the local markets even at a price point that is almost 2X the median sale price of Orlando market. THis is huge, as anyone with a basic grasp in percentages will know, the higher the number, more of a swing to move 1% point. 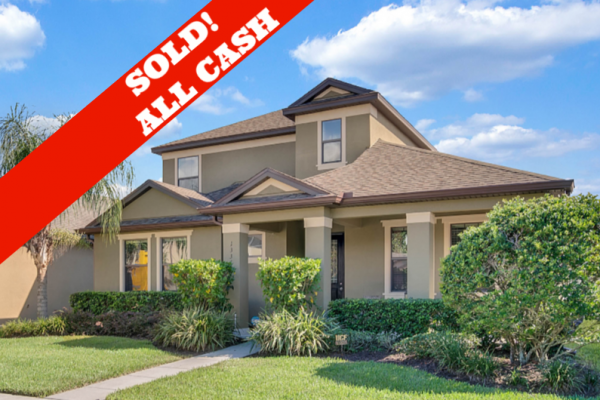 WINDERMERE broke $700,000 average sale price ! When we break it down into single family only, we get a true sense of the actual Windermere market. 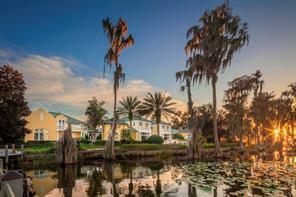 The majority of the multifamily is located in the newer west sector of Windermere, most bordering Winter Garden. The Windermere data is a much more accurate data pool than the Winter Garden data pool. As discussed many times previously, I would estimate 50% of the Winter Garden sales are not inputted in the ORRA MLS, they are brand new purchases. Windermere, on the other hand, is almost exclusively resale market due to the lack of available land, only a hand full of new home sales occur in 34786. 2018 experienced a higher amount of closed sales, 21 in total improvement. When you dissect it down to the single family, the increase is 53 more homes sold in 2018. That is a 6% jump in homes closed in 12 month period. What is even more impressive is the number of luxury sales that closed in 2018. 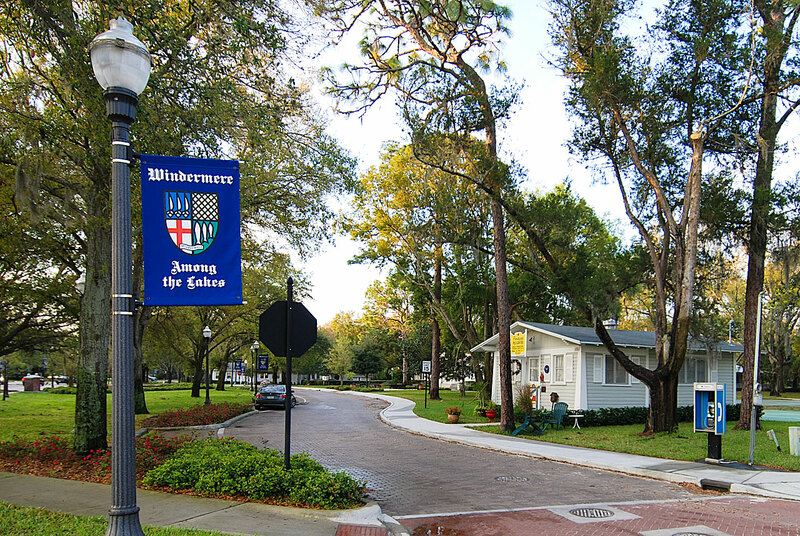 Windermere experienced a surge of higher-priced luxury homes with the highest 8 all being over $5m and all in Isleworth. 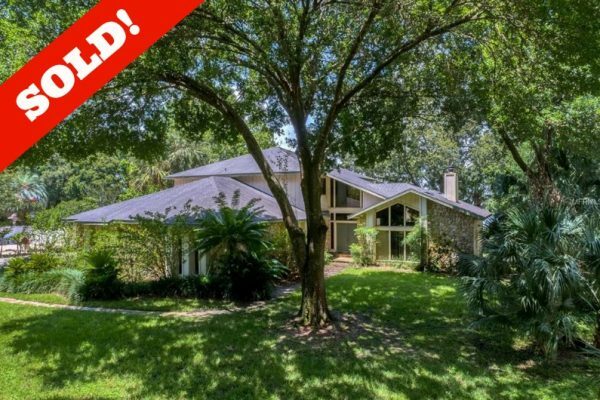 The highest sale was 5536 Isleworth Country Club and that sold for just over $7m, what you would not know unless you looked into it... that home had an asking price of $15m and it took 875 days to sell. There is another home in the 5m range that took over 1,200 days to close. Even with these 2 massive DOM listings in the data pool the Windermere market experienced a 15% improvement in this category ! The one category that fall short on the expectations when concentrating solely on single family was the average sale price. While improving $18,000 on average in 2018, when you put that into % , it is 3%. It is truly a great uptick and I have to put the weight of the sheer base numbers into why it did not get to the 5-6% we experienced last year. Windermere continues to be the place many desire to live. The urban sprawl out west to Winter Garden is luring the under 600k buyer with brand new, energy efficient housing. Financing is getting more and more creative as the market improves and the interest rates head north of 5%. There has never been more new home construction choices for buyers out west. What these new communities do not offer is gated communities, oversized lots, established landscaping and a shorter commute to many major employers in the area. Windermere is sandwiched between Dr Phillips and tourist district providing nightlife and endless dining options 15 minutes from the residents front door. To the west shopping, theatres and even more dining options. 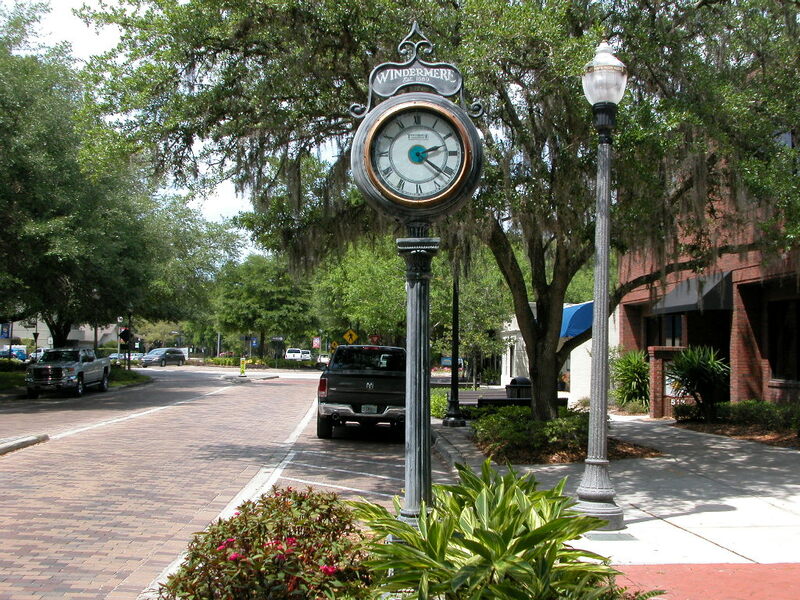 All of this while Windermere has been able to maintain, for the most part, the quiet and quaint charm of oak tree lined streets and no franchise and box stores to be seen. 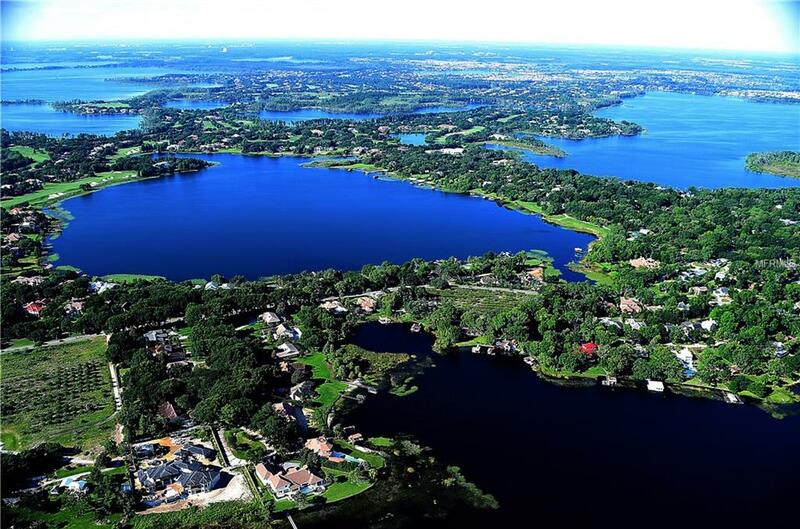 The high-end discerning buyer will always flock to the Windermere zip code for the value insulation of the famed Butler Chain of Lakes and the numerous man guarded communities that contain some of central Florida’s masterpieces in real estate. Homes that exceed one’s expectations. I will have to say, I am usually spot on over my 20 years of selling in the area. I was off on my 2017 predictions of 2018 in this case. I predicted an aggressive 8-10% jump in average sale price… We fell short at 6%. I predicted a 4.5% jump in median sale price, this I was also off on… 6% was the jump in the median sale price. So basically off 2% on both in either direction… so while off it was based on some of the individual sales skewing the data in 2018. I did predict a sharp increase in luxury sales and forecasted at least 1, if not 2 closings would break 6m.. we had 2 that did. The Windermere market currently has 3 of which are over $20m in asking price. The demand is very strong for what Windermere has to offer. The 2 factors that will have the largest impact that I consider when establishing my forecast this year is the stock market, what direction will this go in next 12 months, and interest rates, will the FED stop their unnecessary climb. The FED raised rates 4 times in one year and the stock market witnessed a massive ride in December. 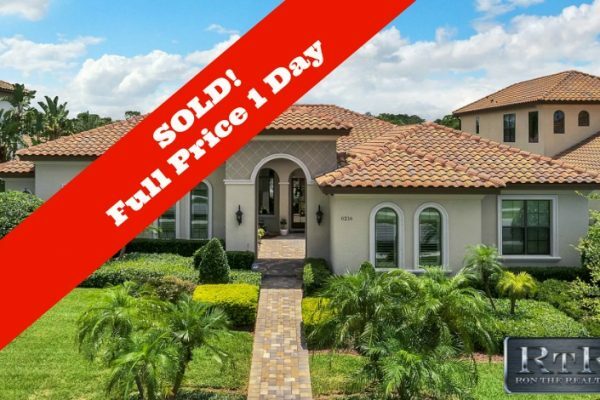 With the average sale price now breaking $700,000,it is safe to assume that the majority of Windermere buyers and sellers are impacted by the stock market. Even further, it is safe to assume that with the higher prices, any increase in interest rates will impact the financing of these higher priced properties. Many sell for cash in zip code 34786, so interest rates will not affect these buyers, but I have yet to see a cash buyer pay full retail on any real estate, in my over 20 year career. In 2019 we will experience a pullback across the board on the rate of improvement in all categories. I believe sellers will continue to try and push the market, like sellers always do. With higher interest rates and some uncertainty in the stock market, I think buyers will be a little more hesitant to pull the trigger on the new higher end home. In turn this will result in sellers staying on the market longer, increasing DOM. In 2018 Windermere experienced an 11 day improvement on DOM, that is including the 2 over 5m sales that had 875 and 1,201 days on the market skewing the data.. you take them out of the equation, you jump 1 to 2 more days to the good on that average. So I have rambled long enough with some reasoning behind my prediction, my clients know they can always call and discuss any of this in depth at their kitchen table. I believe the average sale price will improve to over $630,000, this will translate into a 3% jump, which is half of what we experienced in 2018. The median sale price will rise at a higher percentage because the higher-end market of over 2m will see an increase in its volume, coupled with the lower end townhomes not going down (in fact the lower end is far outpacing the % increase in all major categories every year….this is common in very desirable areas, Windermere is no different) The median sale price should improve 5-6% in 2019. The $/ft will remain flat, possibly a 1-2% bump ..but that will be pulled by the record butler chain of lakes sales in 2019 if it does bump to 2%. DOM will for the first time in a long time in Windermere remain flat or even increase days as the year carries forward. There are many homes still on the market from 2018 that will carry their DOM into 2019, there are 9 over 600 days and counting and 3 are over 1000 DOM. Please remember every home is different if you are curious what the current market value of your home truly is… call and set up a private appointment with the #1 REMAX Realtor in the State of Florida. Ron the Realtor has also called Windermere his families home for the past 13 years. Call and see why Ron achieves record sales day in and day out for his families. No such thing as after hours. God Bless our troops overseas and the families they leave behind. I for one will never forget, FREEDOM IS NEVER FREE. Thank you for your service and your sacrifice.